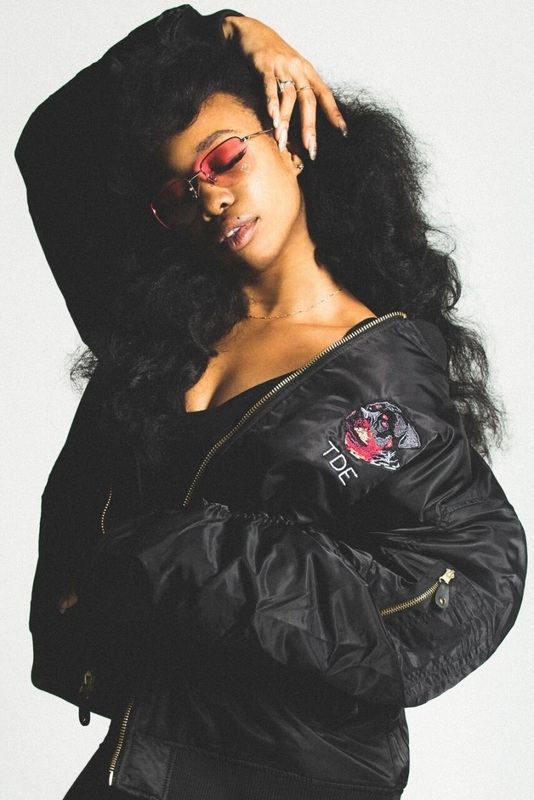 Modeled by Kendrick Lamar, SZA and Jay Rock. 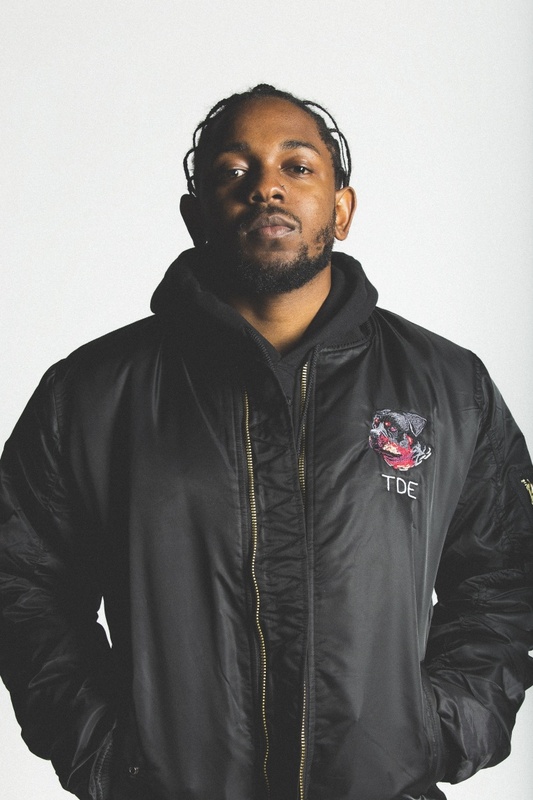 The cold weather is here, and Top Dawg Entertainment has released new line of winter merch to keep you fashionably warm. 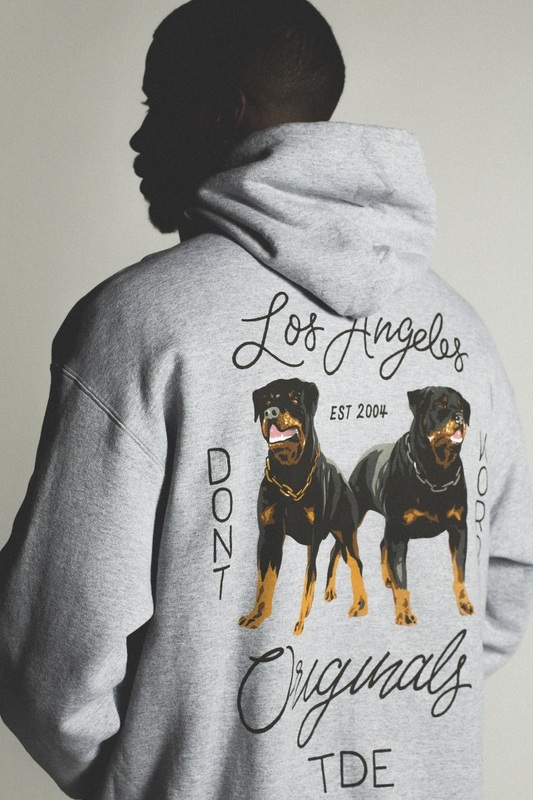 The main design for the collection features an image of two Rottweiler's with the text "Don't Worry." In keeping with the theme, new collection includes embroidered bombers, tees, hoodies, hats, dog bowls and ashtrays and ranges in price from $20-$190. 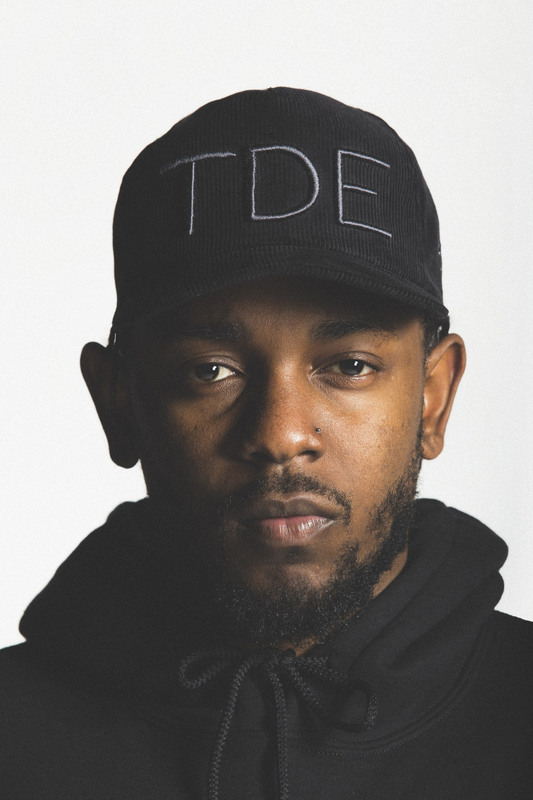 See Kendrick Lamar, SZA, and Jay Rock model items from the collection below and shop for the items on the TDE webstore.